Our range of products include carrier type dual wave soldering machine. 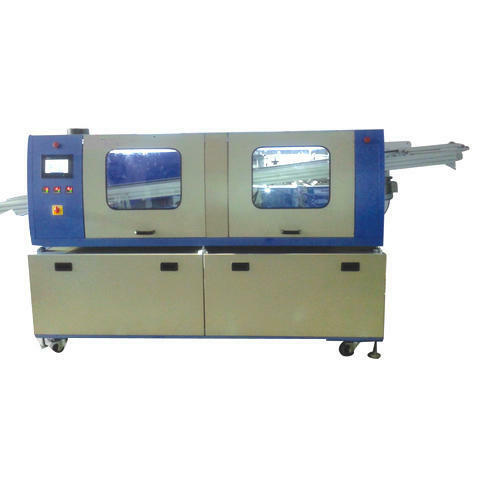 We are offering Carrier Type Dual Wave Soldering Machine to our clients. Looking for “Wave Soldering Machine”?